FRANZIS Color Projects 4 promises to boost the light in landscapes with cloudy skies and add a much-needed splash of colour to dull portraits but how well does it perform? We put it to the test to find out. Color Projects 4 is a piece of photo editing software that can be used on its own or as a plugin for Adobe Lightroom, Elements and Photoshop on both Mac and Windows to give your images more punch and pizzazz. The software is available in 2 versions: Color Projects 4 elements and Color Projects 4 of which have different price points and offer different features (a detailed list of the differences can be found on the FRANZIS website). On test, is Color Projects 4 which has every tool and option FRANZIS think you need to make your images 'pop'. 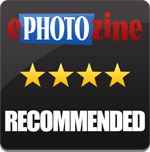 A new browser for an interactive selection of photo film emulations and optimisations. Customise program features - configure saving formats and automatic settings. When you first open up Color Projects 4 you're welcomed by a blank user interface that has icons and a menu bar to the top of it. 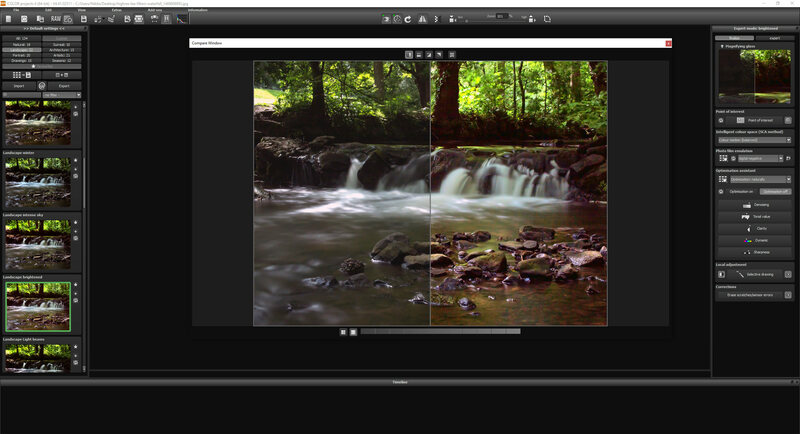 If you've used some of FRANZIS' other software creations, such as HDR Projects 4, you'll be familiar with the layout but don't worry if you haven't as there are video tutorials available on the FRANZIS website that talk through various aspects of the photo editing software. You can also place your mouse cursor above the icons so a text bubble pops up explaining what they are. Images can be simply dragged and dropped onto the start screen or alternatively, you can use the toolbar buttons or drop-down file menu. 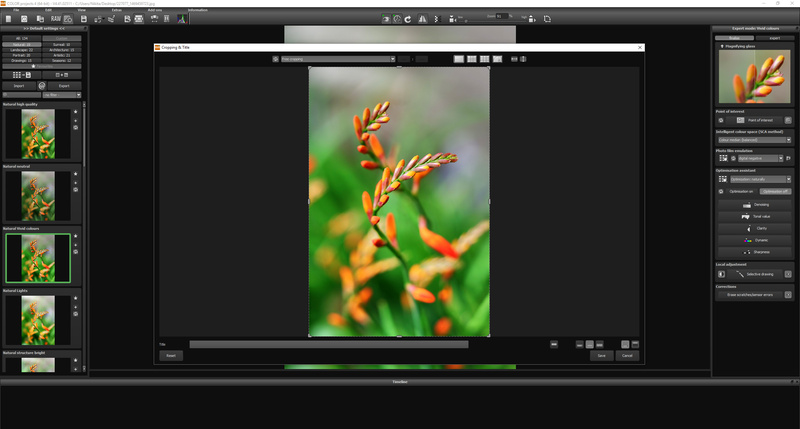 Once open, you can actually really quickly and easily edit your images simply by using the presets provided. 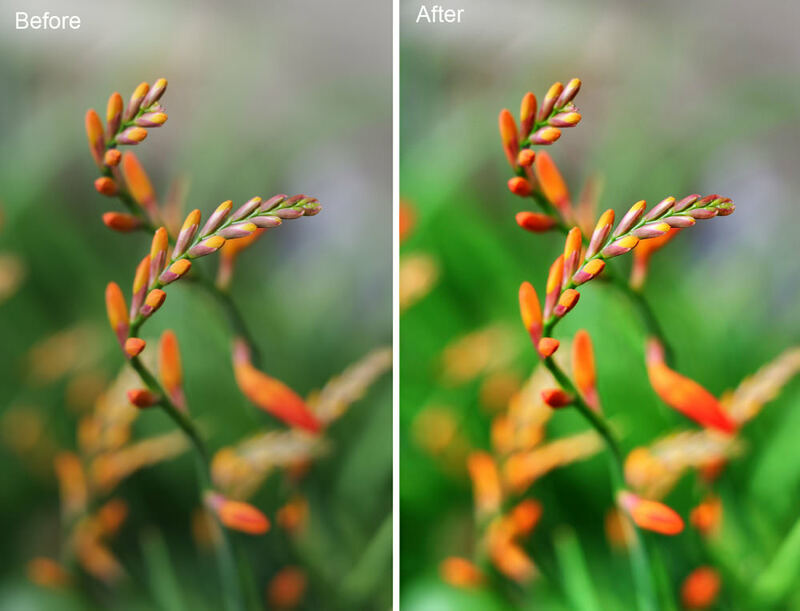 These presets are found on the left side of the post-processing window and when selected, the software controls the tone mapping of the image and edits the results with filters and effects. The presets are arranged into categories which can be clicked and scrolled through. The small preset buttons use your actual image so you get a tiny preview of how your shot will look with the preset applied. Clicking on the preview image applies the effect to the image in real time, which will then be displayed in the middle of the screen. As you'd expect, not all presets work on all photos but there are 134 different presets to use so you should have no trouble finding one that works with your photo. We weren't really impressed with the presets found in 'Seasons', 'Drawings' and 'Artistic' but this doesn't mean you won't like them. A side note worth mentioning is that the presets column can actually be separated from the interface should you wish to use more of the screen for previewing your image or to make it easier to see the presets. The interface is well designed and easy to navigate, and as well as the presets, you'll also find a column to the right which has two options: finalise and expert. These options are designed to be used once you've selected a preset as the tools here are for making final adjustments to the photograph. Tools include an option for applying edits to specifically defined area of an image, options for optimal colour detail gradation of your tone mapping results and a film emulation engine that can be used to apply a film style to your work. There's also an optimisation assistant which is actually a really useful tool for making quick improvements to the shot such as the removal of noise and adjusting sharpness. If you'd prefer not to use it, you can turn it off. For those who want a little more control, there's a post-processing expert mode which you select from the same right column the finalise options sit in. Here you can configure all post-processing results, try new effects, adjust a selected preset, remove a preset or construct a completely new preset should you so wish to. Sliders, curves and various other tools are used to make edits or alternatively, you can make changes by adjusting numerical values. You can spend ages tweaking and adjusting presets here and when you do make your changes, you're not waiting too long for the software to respond. Those who are familiar with Photoshop will recognise the layer blending modes on offer in Color Projects 4 that can be used to enhance or reduce an effect so the overall look of the image is changed. 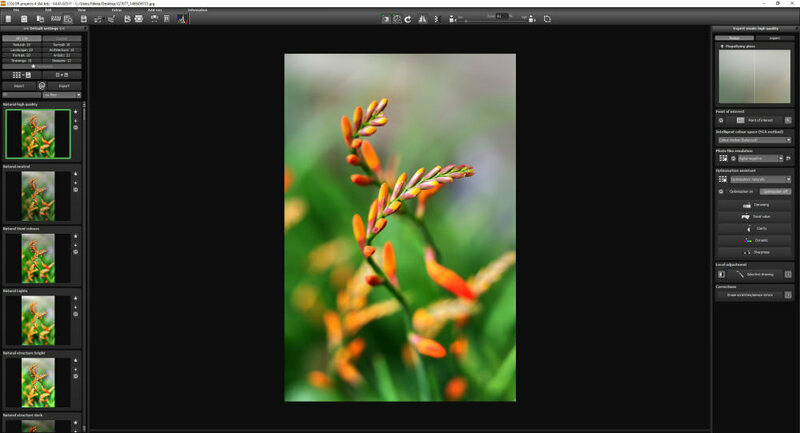 A handy option here is the layer mode browser which shows you how your image will look with every blend mode in what can be described as a proof sheet. This is a big time saver as it means you don't have to select the menu and individually select each option to preview it. As well as JPEGS, RAW files can be edited and another useful tool worth a quick mention is batch processing which can be used to automate the editing process of multiple bracketed images. Dust spots and other unwanted elements can be removed via the 'Erase Scratch and Sensor Errors' button and the software also has a tool that allows you to selectively edit areas (sensitive selective drawing) without the need for masks to be applied manually, plus you don't have to be very precise with your selections either as the software has an intelligent border recognition algorithm that independently identifies borders, lines and light differences. 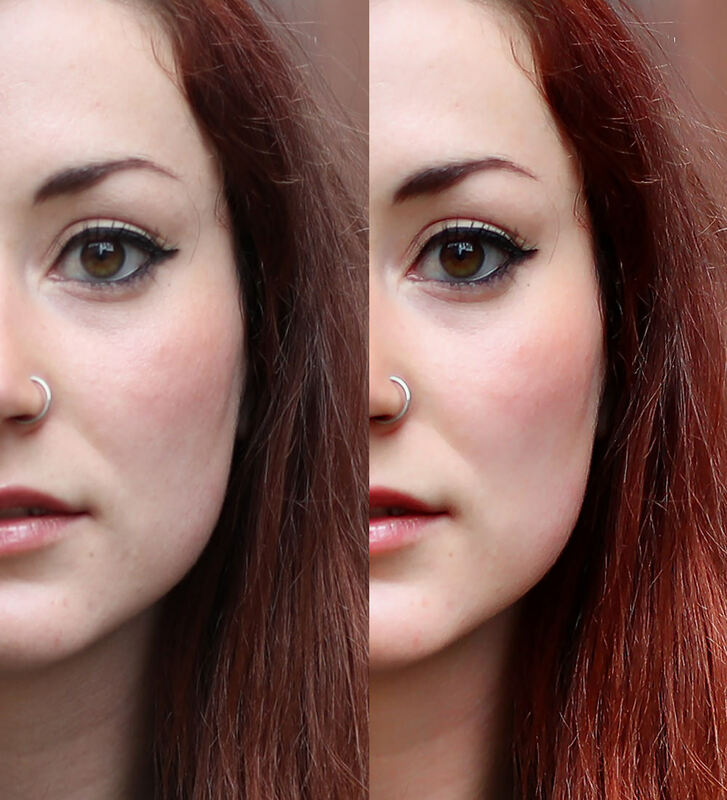 The magnifying glass shows a close-up of one area of the image and it also shows you what this area looked like before / after an effect was applied. There's also a comparison view that shows you the before / after results should you wish to compare the shots on a bigger scale. Overall, tools are very responsive, accurate, incredibly easy to use and you don't have to wait too long for each effect / adjustment to be applied. Although, processing times can be longer when you are working with the image at its true size so it's actually quicker to work in the Preview Mode. To see changes you've made to preset settings applied immediately, ensure 'Real Time Processing' is selected. You can also ensure you don't burn out any highlights, resulting in a loss of detail, by using the handy border pixel display which shows light pixels as orange and dark pixels as blue. There's no 'undo' button as such which regular users of editing software will find a bit weird but you can create restore points which saves an in-between point of the current settings you're using when told to. You can save as many editing restore points as you like and the timeline displays the restore points which can then be accessed with a simple click. When saving, you can crop the image should you wish and as well as been able to save the image as various image file options, you can also open the final image in an external program such as Lightroom. As with all of FRANZIS' software we've taken a look at, Color Projects 4 is a doddle to learn, simple to use and overall, performs really well. There's loads of presets which are, mostly, actually really good but if you do want to tweak any of them, the manual controls give you plenty of scope to create something much more unique. Yes, there are some presets we weren't too sure about but you can simply edit them or just use one of the other presets available. After all, there are 134 to pick from. Color Projects 4 is available for 99 USD which is around £75 and competitors would be Tiffen DFX which retails for a lot more money, starting at $129.99, Nik Collection which is actually free to download now but isn't as easy to use and Adobe Photoshop Elements is available for around £70 but image editing requires a little more work. Other photo editing alternatives from the big names include Serif Affinity Photo for £39.99, Corel PaintShop Pro X8 (basic) retailing at £59.99 and Adobe Creative Cloud memberships that give access to the photography package, which includes Photoshop and Lightroom, cost £6.98 a month (£83.76 a year) or you can pay £17.15 a month just for a single application. There's also Topaz but the photography collection is priced at $499.99. Those who simply want to make quick edits to landscapes may want to take a look at LandscapePro v1 which is currently on offer at £29.95 and also uses quick presets to improve images. Color Projects 4 offers a lot of features that are easy to use at a great price. 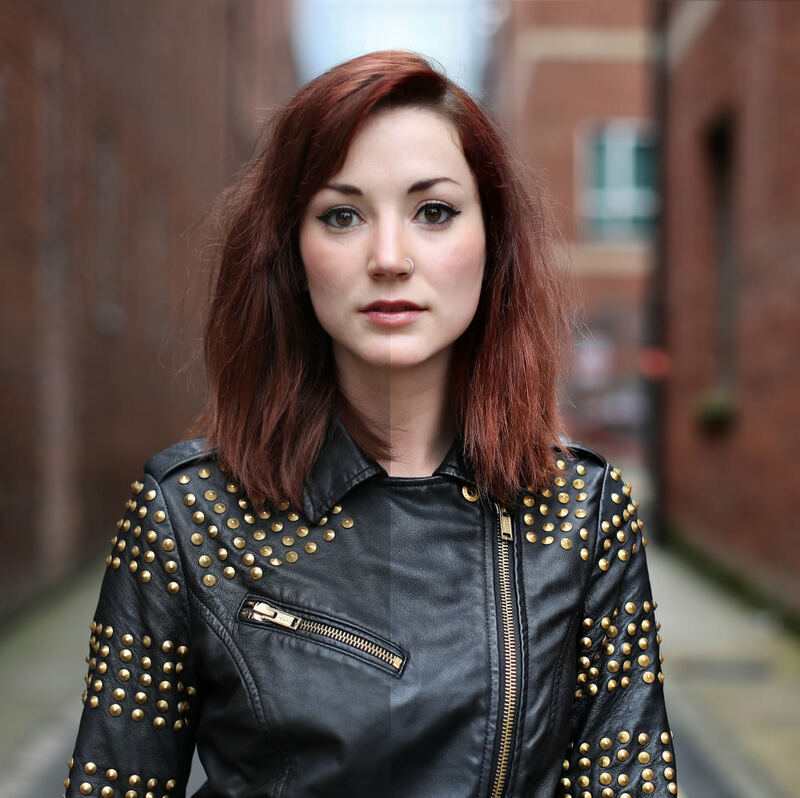 There's an impressive amount of presets which make the software easy for someone who's new to photo editing to use while the more advanced tools mean it's also a piece of software someone with a little more knowledge could also use quite happily. The software's compatible with both Windows and Mac which is a nice bonus and the fact that there's a more basic version also available makes the software accessible for more people. There's also a free trial available should you wish to 'try before you buy' and after playing around with the software, we do think it's worth checking out. 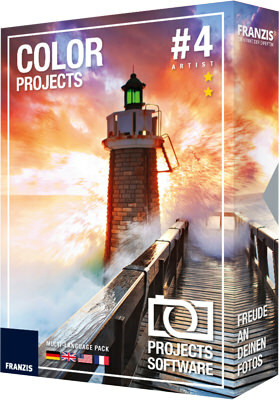 Color Projects 4 offers a lot of features that are easy to use at a great price.